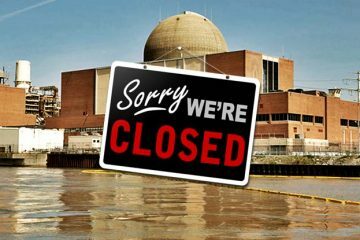 Holtec International said Friday a subsidiary is seeking approval to buy a nuclear power plant awaiting a shutdown in Massachusetts. CAMDEN – Holtec International is looking to buy up nuclear plants in order to take them down. 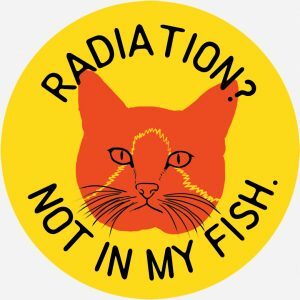 But environmentalists and elected officials have expressed concerns over the company’s plans to decommission nuclear plants across the country and to store thousands of tons of radioactive waste at a proposed facility in New Mexico. 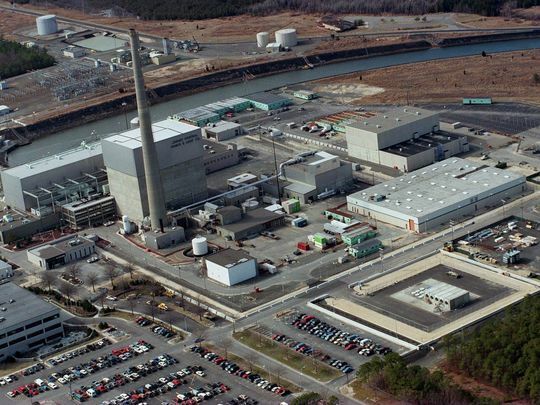 The Camden firm said last week a subsidiary has requested regulatory approval to acquire the Pilgrim nuclear power plant following its shutdown in Massachusetts. A joint venture, based at Holtec’s campus in Camden, would decommission the plant and restore its Cape Cod site. Similar projects are planned at two nuclear facilities in Michigan and a third in South Jersey. 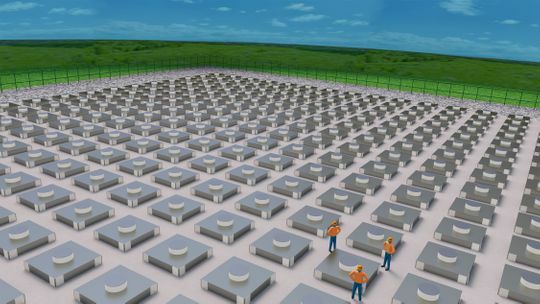 Holtec has said radioactive waste from Pilgrim and other U.S. nuclear plants could be moved to a storage facility it’s proposed for a 1,000-acre site in an isolated area in southeastern New Mexico. The underground facility, with an estimated construction cost of about $182 million, initially could hold up to 8,680 metric tons of used uranium fuel for at least 40 years, according to Holtec’s application to the U.S. Nuclear Regulatory Commission. Sierra Club chapters in New Mexico and Texas have passed resolutions opposing spent-fuel storage sites in their states. The environmental groups “are concerned about the health, safety, transportation, financial and environmental-justice aspects of storing high-level radioactive waste that would impact thousands of generations to come,” according to the Sierra Club’s Rio Grande chapter. 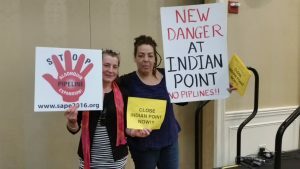 Officials in Massachusetts also have expressed concern over the Pilgrim project. “I am concerned that Pilgrim appears to be Holtec’s first full decommissioning effort,” U.S. Sen. Edward Markey, D-Mass., said in a statement after the proposed sale was announced in August. In Camden, Russell said the joint venture with SNC-Lavalin, a Canadian engineering firm, offers “a depth of experience in (the companies’) respective skill sets.” That background includes “proven nuclear decommissioning capability” for SNC-Lavalin, she said. The joint venture, Comprehensive Decommissioning International Inc., would oversee demolition and cleanup at the power plant sites. According to Holtec, its approach will allow each plant to be decommissioned within an eight-year period, decades sooner than if the plants’ current owners pursued the work themselves. 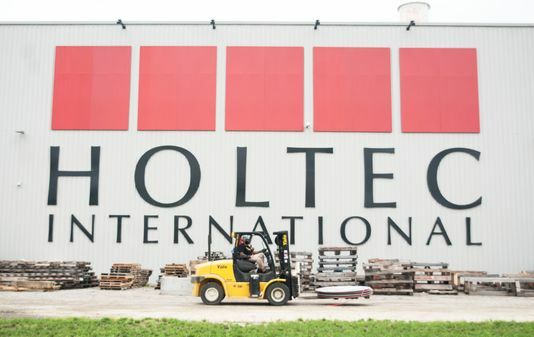 The company’s plan calls for spent nuclear fuel to be transferred to storage units, called dry casks, “within three years following plant shutdown,” Holtec said. Holtec has said it will use funds from the power plants’ decommissioning trusts to cover each project’s costs. Pilgrim’s trust held just over $1 billion at Oct. 31, according to Holtec. Holtec also is requesting NRC approval to buy the Pilgrim plant from Entergy, an electricity producer that plans to shut down the facility by June 2019. A Holtec subsidiary has also agreed to buy Entergy’s Palisades plant in Covert, Michigan, which is to shut down by spring of 2022. It plans to acquire a fuel storage facility at the already-decommissioned Big Rock Point power plant near Charlevoix, Michigan. Subsidiaries of Entergy, a Louisiana-based firm, are expected to receive “nominal cash consideration” for the property transfers, according to the companies. Holtec in July announced an agreement to buy the Oyster Creek nuclear power plant in Lacey, Ocean County. 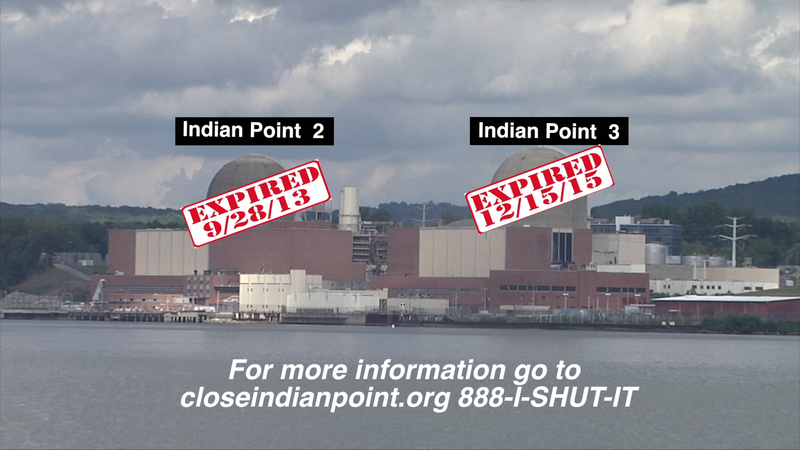 That facility was closed in September by its owner, Exelon. The sale is expected to close in next year’s third quarter.